The baseline Nissan Rogue MSRP starts at $24,800*. Compare that price to the Subaru Outback’s baseline model MSRP of $25,895. For a similar configuration, you’ll save around $1,000 when you opt for the 2018 Nissan Rogue. 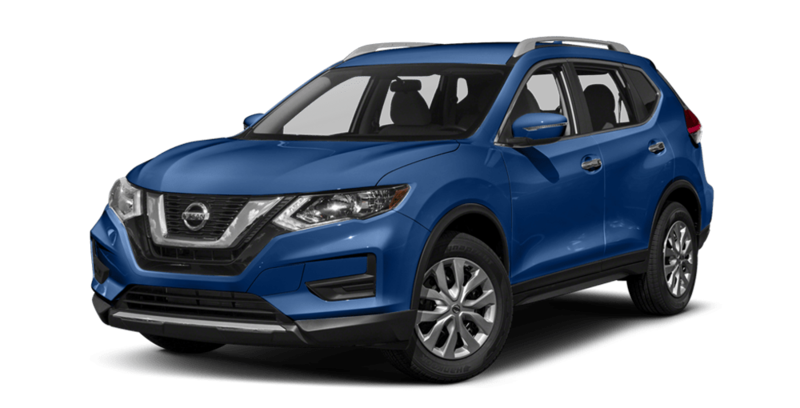 Pricing for higher-end models depends on the exact configuration you choose, but for the Nissan Rogue you’ll generally be able to opt for the highest-end SL model with intelligent AWD for a starting MSRP of $32,530*. The Subaru Outback 3.6R Touring starts at $38,690, though there are some differences in configurations. When it comes to performance specs, the baseline Nissan Rogue S model offers 170 hp @ 6,000 rpm and 175 lb-ft @ 4,400 rpm. The Rogue S model delivers 33 mpg on the highway** and 26 mpg in the city** — a great balance between power and fuel economy. 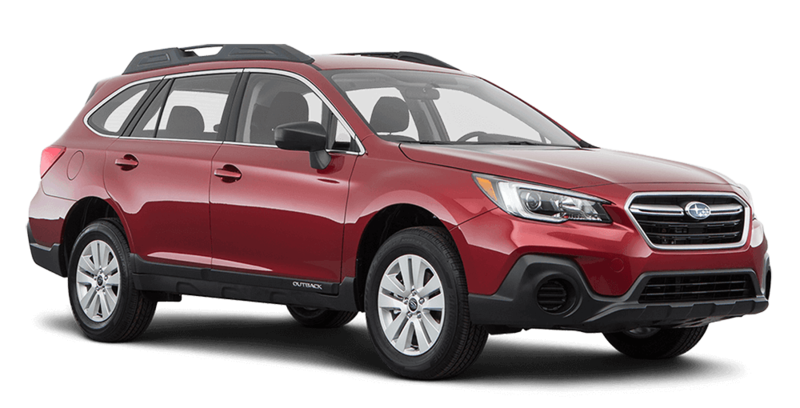 The Subaru Outback 2.5i model offers a similar engine configuration and delivers 175 hp @ 5,800 rpm and 174 lb-ft @ 4,000 rpm in addition to 32 mpg on the highway and 25 mpg in the city. Overall, the Rogue and Outback offer similar performance and fuel efficiency, but the Rogue delivers these specs at a lower MSRP. Inside, the Nissan Rogue offers a spacious 43 inches of legroom for front occupants and 37.9 inches of legroom for second-row passengers. The Subaru Outback offers 42.9 inches of legroom for front occupants and 38.1 inches of legroom for second-row passengers. With engine specs, the baseline Nissan Rogue and Subaru Outback models are nearly identical, though the Rogue once again wins thanks to its lower starting MSRP. You may also be interested in learning more about Nissan Connect. The baseline Rogue offers a number of advanced safety features, including the Nissan Advanced Airbag System, vehicle dynamic control with traction control system, a blind spot warning system, and auxiliary safety features like rear cross traffic alerts. Best of all, these features come standard on the baseline Rogue S model. The Subaru Outback offers similar systems as well as a rear vision camera system. **Fuel economy based on 2018 EPA fuel economy estimates for 2018 Rogue® FWD. 2018 fuel economy of 26 city MPG or 33 highway MPG or 29 combined MPG estimate. Actual mileage may vary with driving conditions — use for comparison only.